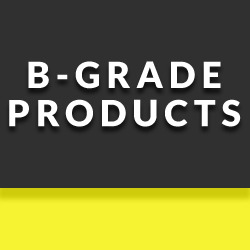 Explore our extensive collection of high quality music stands. 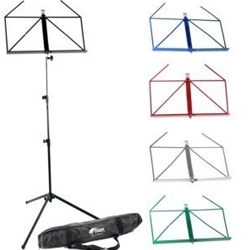 For the musician that’s always on the move, there’s Folding Music Stands; lightweight, collapsible and perfect for transportation. 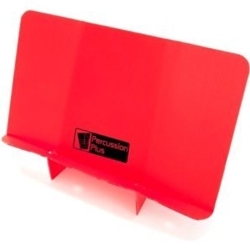 If you’re after an iconic, classic look, then our Wooden Music Stands are for you. 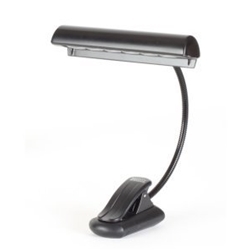 From Desktop Stands to Orchestral Music Stands, the list goes on. 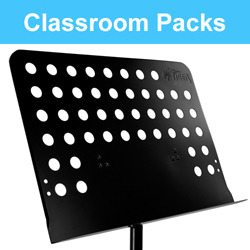 Discover your ideal music stand today! 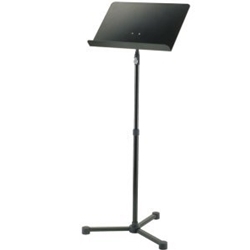 For the musician on the move, we recommend the Tiger Lightweight Music Stand and Carry Bag. 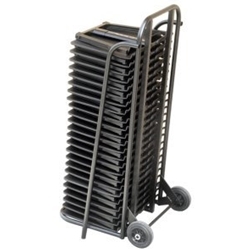 This fully collapsible music stand makes transportation and storage effortless! 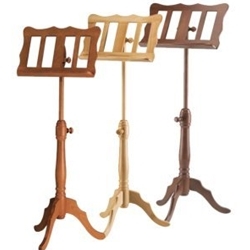 For those who are not fans of metal music stands, we host a great range of wooden music stands to provide a more elegant addition to your musical arsenal. 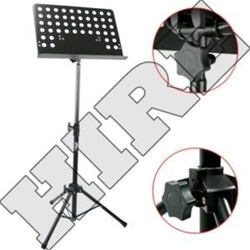 In particular we suggest the Tiger Wooden Music Stand which offers the same practicality as our other music stands along with a beautiful appearance.